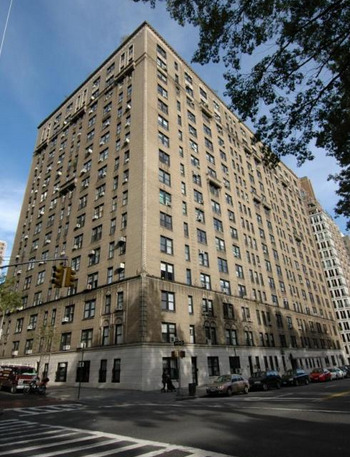 With sprawling Central Park, Reservoir, and City views, this full-time doorman building offers the best of Upper West Side living. Elegant hardwood floors, crown moldings and pre-war details are a feature in each of the 174 units at 350 Central Park West. Just steps from the B, C Subway Trains, M96 crosstown bus, and moments away from the express 1,2,3 lines at 96th street. Surrounded by incredible restaurants and convenient grocery stores, including the brand new wholefoods on Columbus Avenue and the Trader Joes scheduled to open one block away on Columbus Avenue and 94th this year.